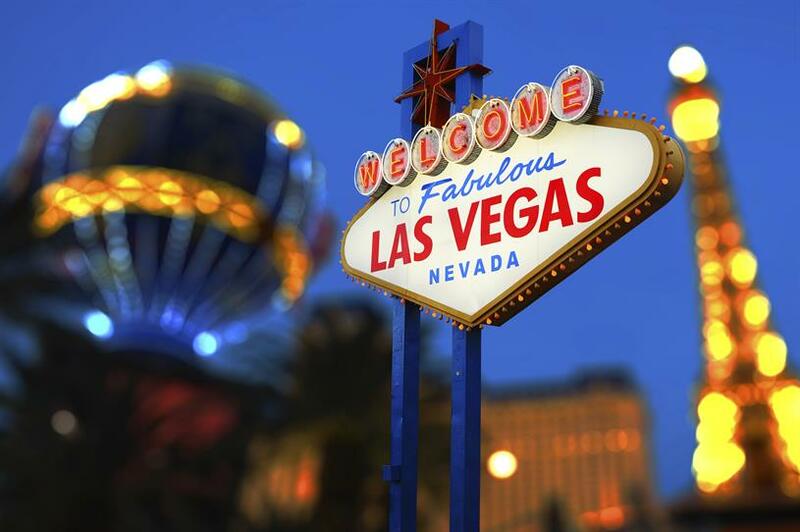 LAS VEGAS — Strange to depart from a city like Las Vegas with Naomi Klein’s hot new book "This Changes Everything: Capitalism vs. The Climate" as in-flight reading material. As the plane soared above the toy town of palaces, pyramids, 24-hour sparkling lights and swimming pools, Klein’s descriptions of the catastrophic environmental crisis ahead seemed almost unreal. Las Vegas doesn’t give a hoot about sustainability; nor, seemingly (save for the odd exhibitor and a small dedicated space) does CES 2015. Automobile brands led the way in sustainability at this year’s event. Mercedes-Benz introduced a pollution-free, self-driving car that uses hydrogen power. Toyota also released its hydrogen patents in a bid to support carmakers using alternative fuel sources. It also showcased the Mirai, its hydrogen-powered car. On the home front: LG showcased its EcoHybrid dryer model, which saves 53% more energy than typical dryers. (It also won a CES award for Innovation.) Whirlpool demonstrated an energy-saving Heat Pump Dryer. Many of the innovations in the connected home were also designed to help people manage their energy consumption. More on the connected home: Funny too, that with all the friendly, rosy "we’re making the world a better place" pitch videos set to ukulele sound tracks, a parallel trend was home security and protection — suggesting a rising paranoia among consumers, or guilt from working parents leaving their kids at home. Withings and Netatmo both introduced home facial-recognition security systems: monitoring pods to "capture special moments" while also recording unrecognized people in houses and alerting consumers of their location. Drones and 3D printing put in another appearance. Interesting that MakerBot is taking a more adult approach this time (after focusing on toys) trying to appeal to Pinterest "moms." The company introduced new PLA Composite Filament, which allows users to create objects that resemble limestone, iron, maple and bronze. It also showcased partnerships with Martha Stewart on homewares. Wearables have been the biggest story of every tech conference for a while now and were out in force at CES 2015. The usual assortment of fitness devices was there, but the emphasis had expanded to encompass wellbeing, stress relief and sleep support — some even claiming to do this neurologically (see Muse, the brain-sensing headband, and Thync). Alarm clocks were increasingly exchanged for silent vibrations. Data is being used to learn about sleep patterns and support meditation and mindfulness. Oh, and Swarovski introduced a sparkly wearable with Misfit that is solar powered. Which was quite nice, but I'm a bigger fan of Kovert Designs, founded by Kate Unsworth, which is making waves in the tech/fashion space. To the point about health: Light, and lighting, was also a big trend with many ambient glowing models claiming to aid sleep and boost well-being. What else? A great talk hosted by Medialink, interviewing CBS CEO and President Leslie Moonves. He talked about the rise of the broadband-only home and how CBS’s new All Access has helped the organization triumph amid this change in consumer habits.